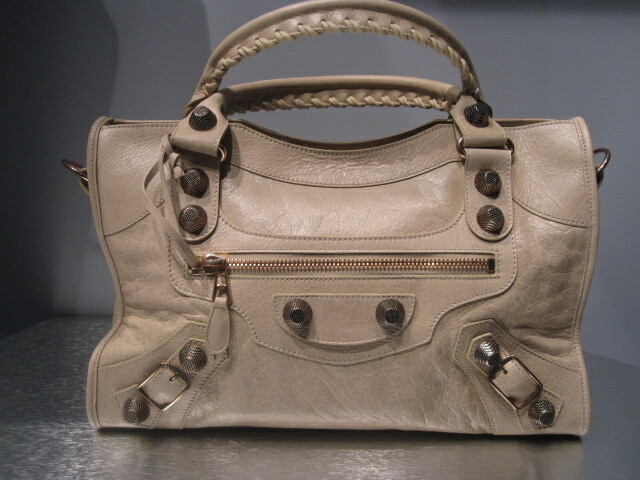 costamesascp.store@us.balenciaga.com with Attn Steve in the subject line. ETA: For the Nauge I have..
With the new month of December brings some new Pre-Spring 2011 colors. Here are the first colors that arrived in the store last night: Ardoise (Slate Grey), Praline (Beige), and Nauge (Glacier Blue). They will come in Classic, Giant Silver, and Giant Rose Gold Hardware. If there are any specific colors/styles/hardwares that you are looking for let me know ASAP. Let me know what you think. Please ask for me by name if you call, email, or come in. I would love to work with you again. 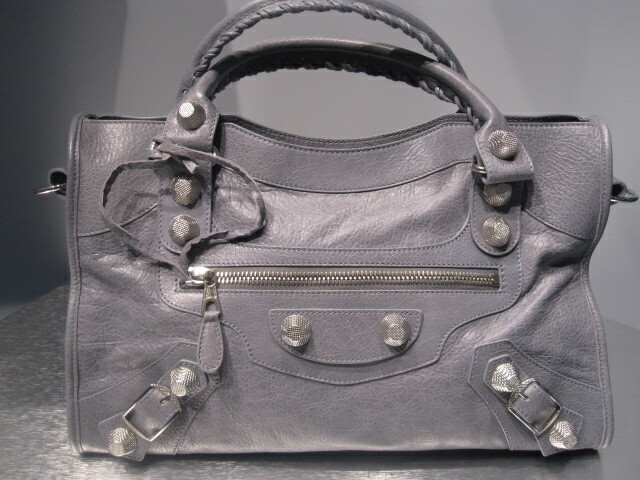 lasvegascaesarsforum.store@us.balenciaga.com with Attn Chiemi in subject line.